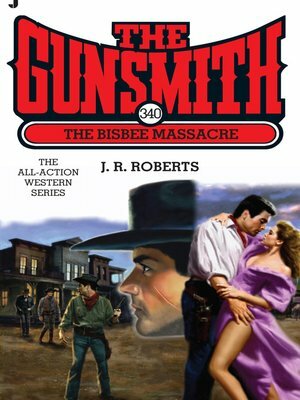 The Gunsmith might be sent to his grave in Tombstone. After the OK Corral shoot-out in '81 and the Massacre of '83, Tombstone's pretty quiet on Clint Adams' first visit back. But then a local rancher is sent to his Maker, and it's up to Clint to find the killer.